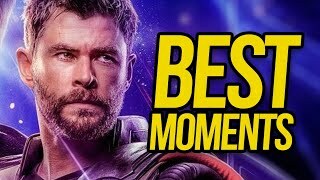 Pretty much every Marvel fan left the theatre having seen Spider-Man: Into the Spider-Verse with a favourite version of Spidey in mind. For some, the best will be Peter B. Parker. 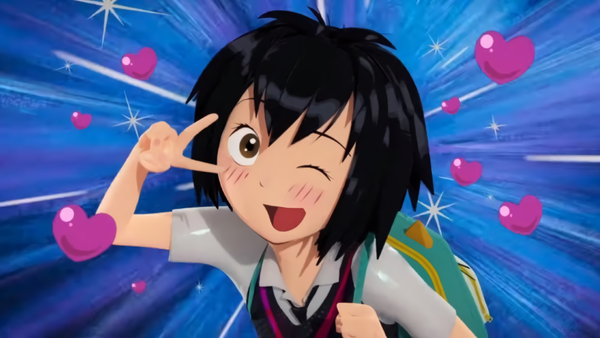 Others will likely mention Miles, Spider-Gwen and even Spider-Man noir as being their favourites, but for Josh Beveridge - head of character animation on Sony's animated hit - Peni Parker is the one he's most proud of. "Peni is a little more of an engineering experiment - we got to build her in a way we’d never done a character before," said Beveridge. "She’s a little bit of a hybrid between a couple of different styles, and one that I’m really proud of [...] It’s intriguing. I want to do more of this sort of thing." First introduced in 2014's Edge of Spider-Verse #5 by Gerard Way and Jake Wyatt, Peni is one of many alternate Spider-Men who, instead of being gifted Spider powers, pilots a mech called SP//dr. A radioactive spider controls the mech, which Peni shares a neural link with, and it seems as though she's a character the Spider-Verse team would like to see more of further down the line. 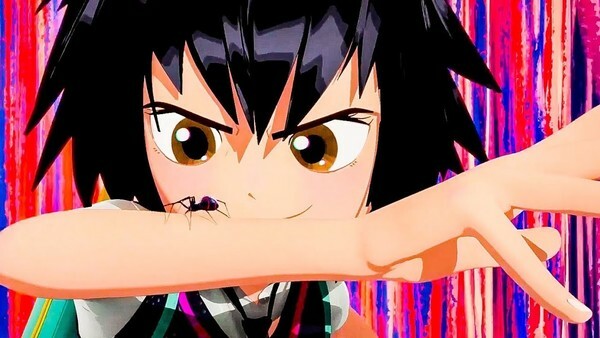 Asked if there were any characters from Spider-Verse that he'd like to see more of in the future, Beveridge mentioned Peni specifically as a character he's "really proud of." "I think there’s more to explore in there personally as a character, and I’m proud of her. She’s so different from the rest of the Spider-People [...] there’s such a wide gambit of possibilities, and given that she’s such an engineering feat, I’d love to tinker again with that role." With further Spider-Verse spin-offs already announced, however, there are still plenty of new, alternate versions of Spider-Man that are likely to appear in the future as well. Beveridge, though, was reluctant to point out any single character from the comics as one he'd love to see further down the line. "Everyone walked out of the theatre with their eyes widened. There are so many possibilities [for future Spider-Verse films]. The engineer and artist in me wants to be surprised about what we could do [...] I want to not know what I’m starting. So there’s not like a character that has to get up there for me - I’d rather figure something out and then barely get it done. [laughs] You know what I mean?" 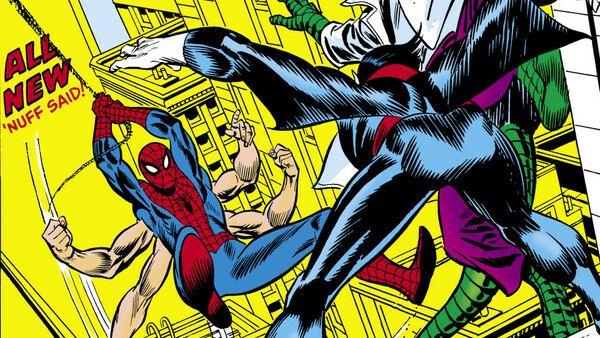 Marvel Quiz: How Well Do You ACTUALLY Know Spider-Man? 1. In Which Comic Did Spider-Man Make His Debut?